Lawmakers advanced a bill from general file March 25 that would require a timely response to complaints at licensed children’s residential facilities in Nebraska. 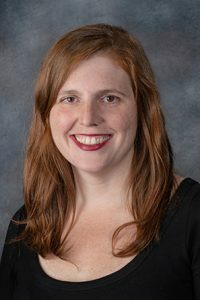 LB59, as introduced by Sen. Machaela Cavanaugh of Omaha, would mandate that the state Department of Health and Human Services respond within five days to all complaints of child abuse or neglect made at a facility licensed under the Children’s Residential Facilities and Placing Licensure Act. If a complaint leads to an investigation, the department would be required to issue a report within 30 days. A Health and Human Services Committee amendment, adopted 42-0, would extend the reporting deadline to 60 days. The requirement could be extended to 90 days if DHHS files an interim report by the 60-day deadline. Cavanaugh said she introduced the bill after learning that DHHS issued no reports regarding allegations of sexual abuse at licensed group home facilities from 2013 to 2016. 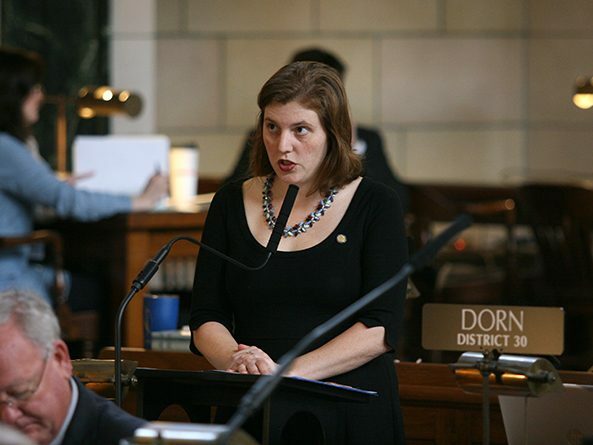 Omaha Sen. Sara Howard supported the bill, saying that response times to complaints have been slow. Lawmakers advanced the bill to select file on a 42-0 vote.